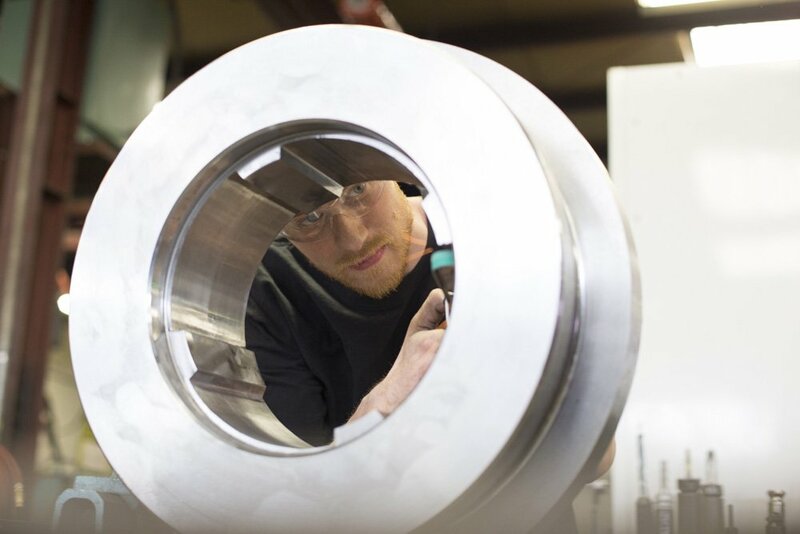 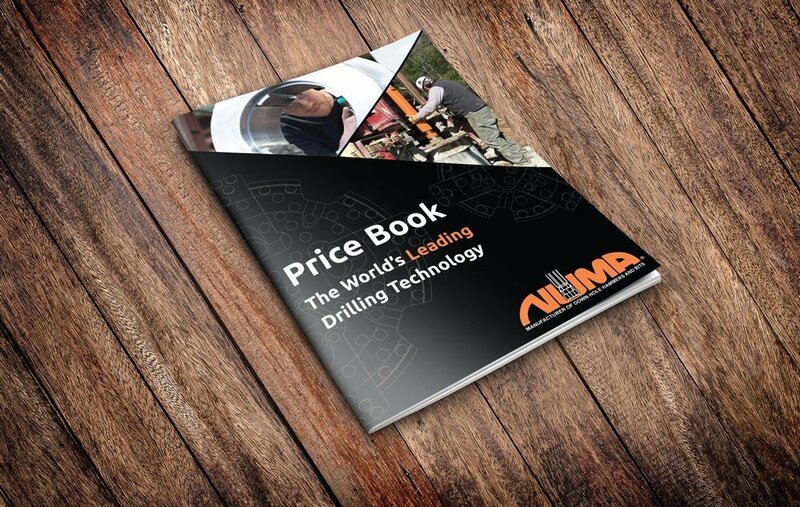 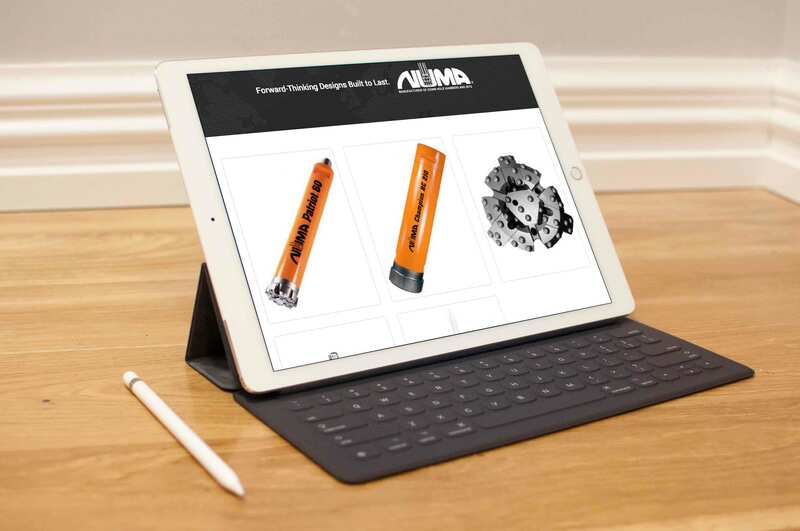 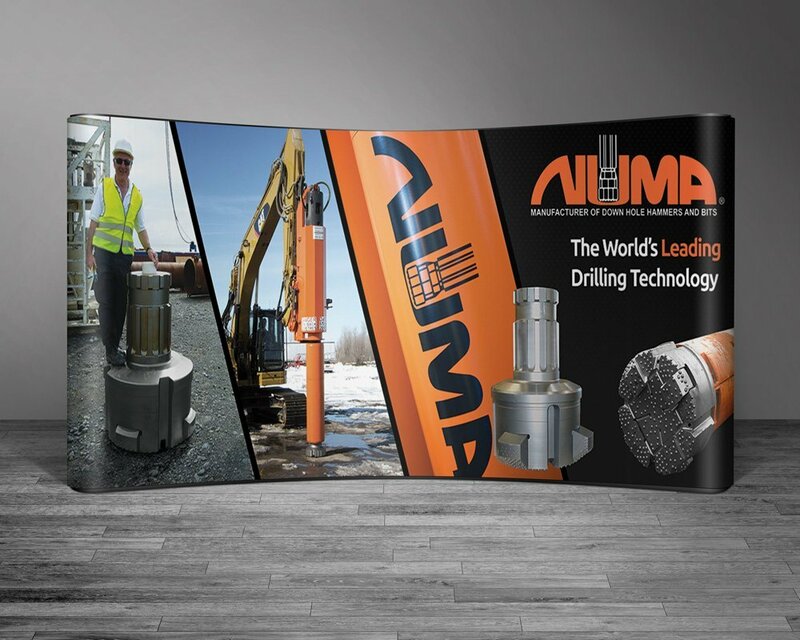 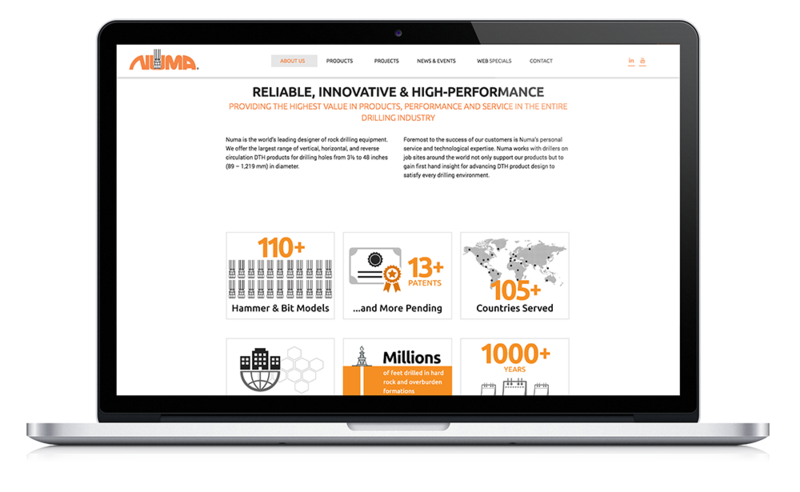 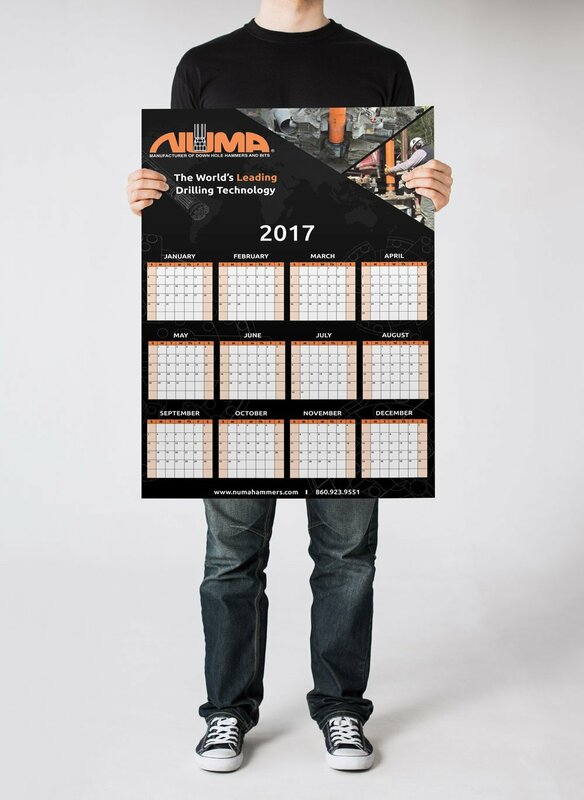 Numa Hammers is the world’s leading designer of rock drilling equipment–creating some amazing down-hole hammers and bits for tough jobs (like pipelines, pile drilling, and oil wells). 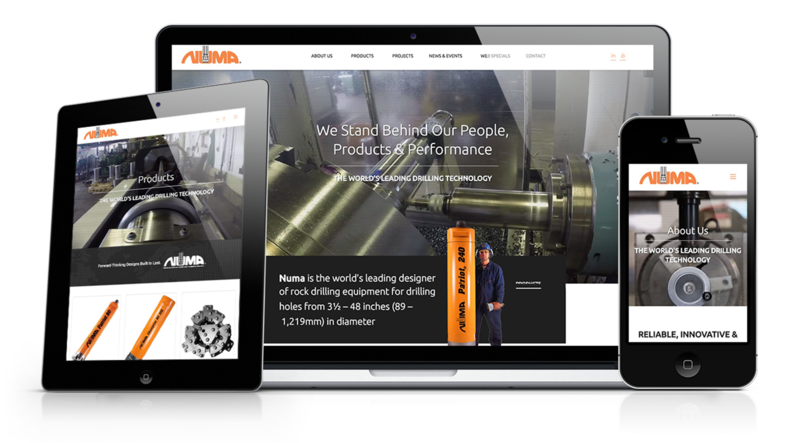 So their new site had to communicate the scale, effort, and performance of their products. 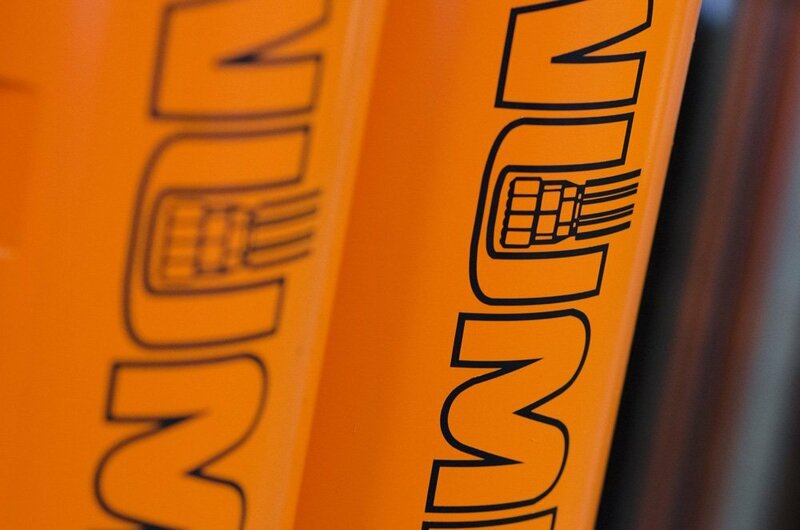 We visited Numa at their CT warehouse to shoot HD video and photography of their process and their signature orange hammers. 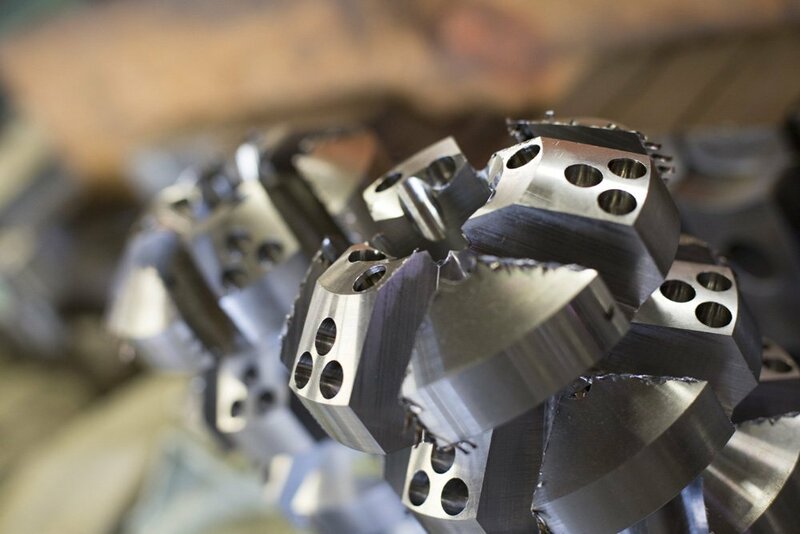 Thanks to a huge group effort here at (a)squared, the site features some wonderful videos and photos, as well as an in-depth look at their hammers and projects.